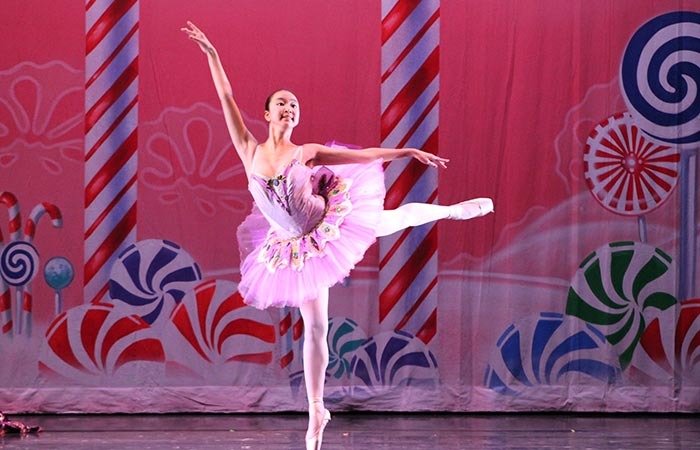 First Division Creative Ballet Training for girls and boys ages 3-5. 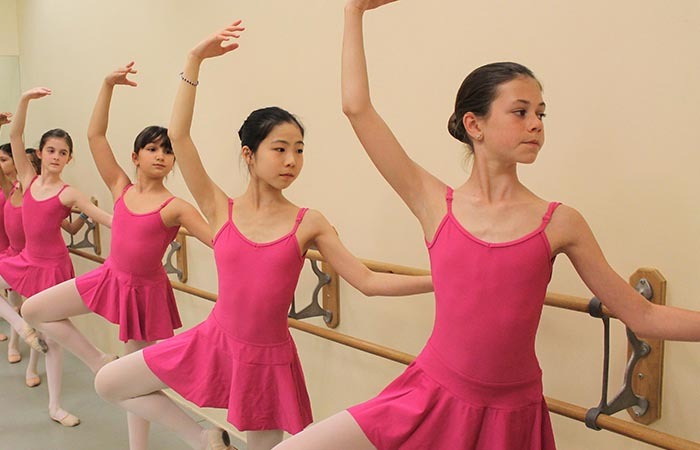 Conveniently located in the heart of Southern Westchester County, NY, Scarsdale Ballet Studio is pleased to offer a classical pre-ballet program for toddlers and children. 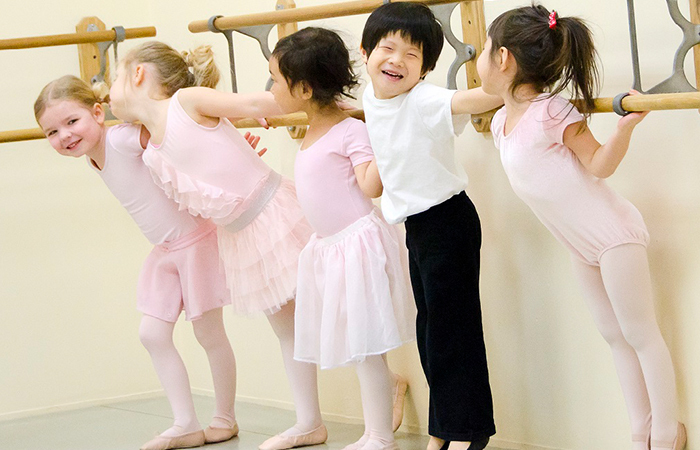 Whether your child just loves to dance or is an aspiring professional, all of our students build confidence and learn discipline for a strong mind, body and spirit. 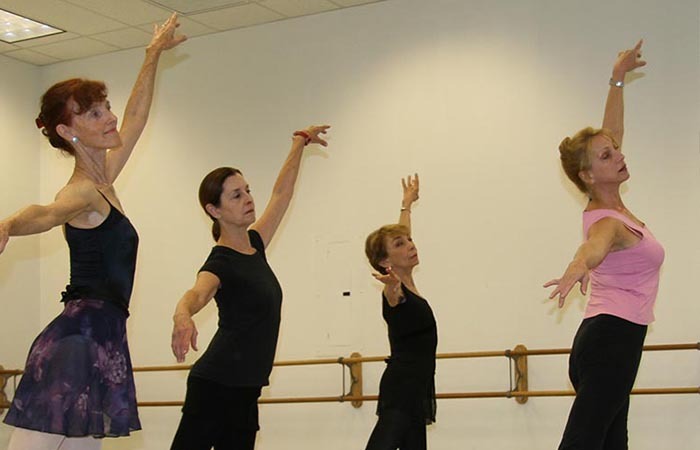 Our First Division Creative Ballet program is an age-appropriate introduction to classical ballet dance using rhythmic games, simple steps and positions, imagery, props and improvisation. The gently structured curriculum is based on the innovative “Leap ‘N Learn” syllabus which was developed by a former dancer in collaboration with a child psychologist. 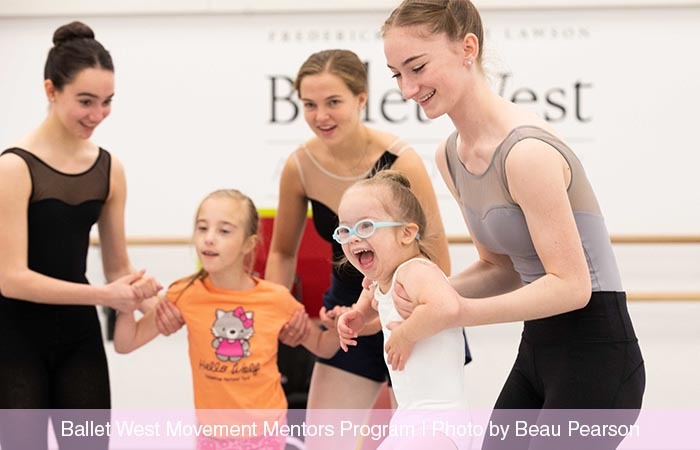 Our First Division Creative Ballet program is an age-appropriate introduction to classical ballet dance using rhythmic games, simple steps and positions, imagery, props and improvisation. 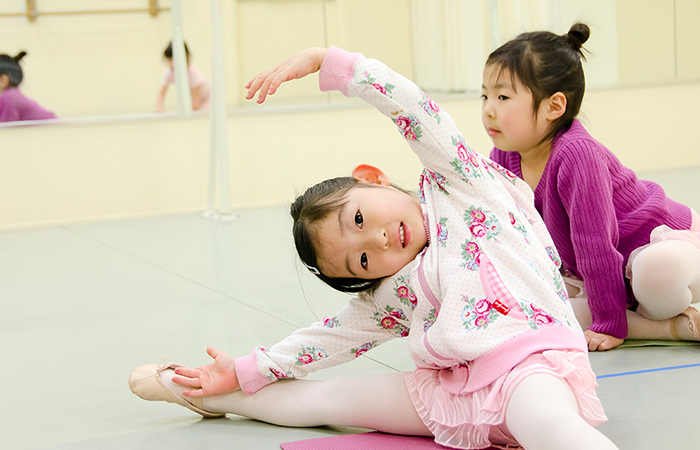 The gently structured curriculum is based on the innovative “Leap N Learn” syllabus which was developed by a former dancer in collaboration with a child psychologist.